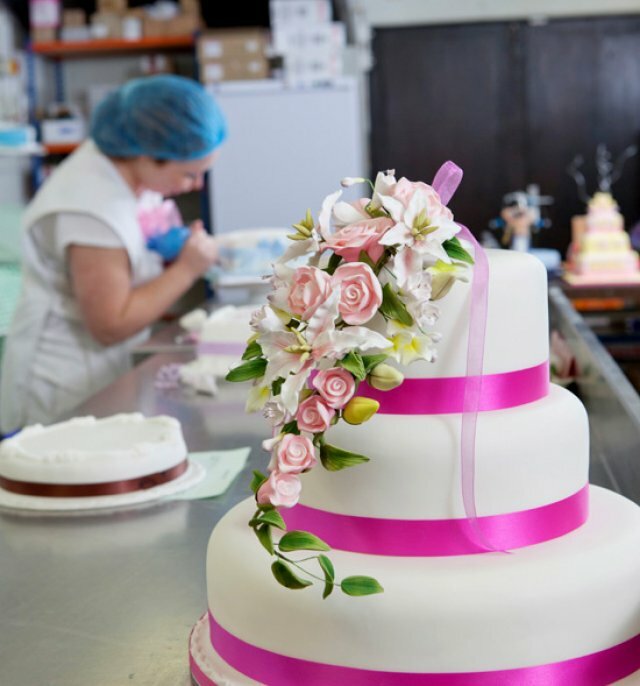 Book an appointment with our cake specialists and we can turn your idea into reality. 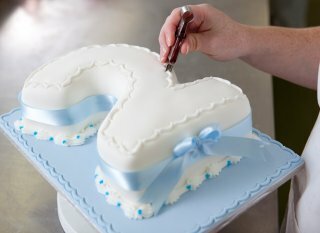 Whether it's a wedding cake with your own personal touch or a celebration cake that will raise a laugh we will help you produce something personal to you. Our cake factory is located at: 8 Seventh Avenue, Tuffley, Gloucestershire, GL4 0EB We are open Monday - Friday 10am to 4pm and Saturday 9am - 12pm. If you require an appointment outside these hours please fill in the form and add your preferred time in the message section and a cake designer will phone you back to arrange a convenient time. 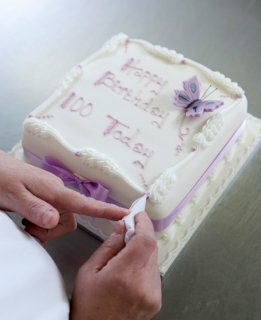 Bring along a photo or picture of the persons favourite hobby or pastime and we will produce it into a cake.